On Good Friday (April 19) we will be sending out our Phat Friday event series in style with a top-to-bottom, King and Queen of the Mountain Race. Join us for our Autumn Enduro Series! 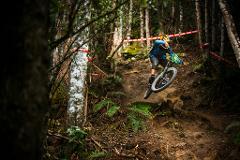 Much like our renowned Phat Friday series, the Autumn Enduro Series is a fun, laid back, weekly enduro race. 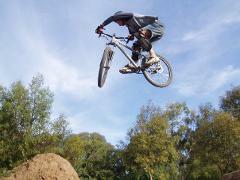 Come and test your skills, challenge your mates and enjoy some of our world class tracks. The Sunset Gourmet BBQ is the perfect way to wrap up your epic day of riding. 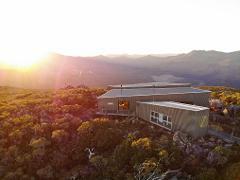 Enjoy multiple gourmet BBQ dishes as the sun sets over a 360 degree view of the Derwent Valley.